BlackBerry App World getting Update All button | BlackBerry Blast! 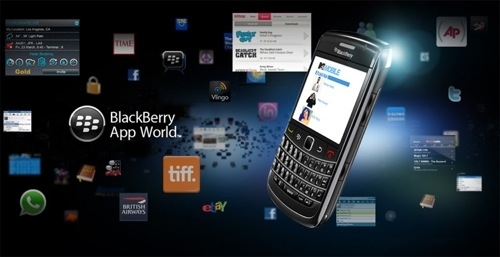 Tyler Lessard, RIM's VP of Global Alliances and Developer Relations, said that BlackBerry App World will be receiving an “Update All” button in an upcoming release. He made the comments during the MobileMonday in Toronto. The update all button is a much needed feature for RIM's App World as Apple and Android devices both have this feature. I find it much easier to update all my apps rather than having to do them one by one.